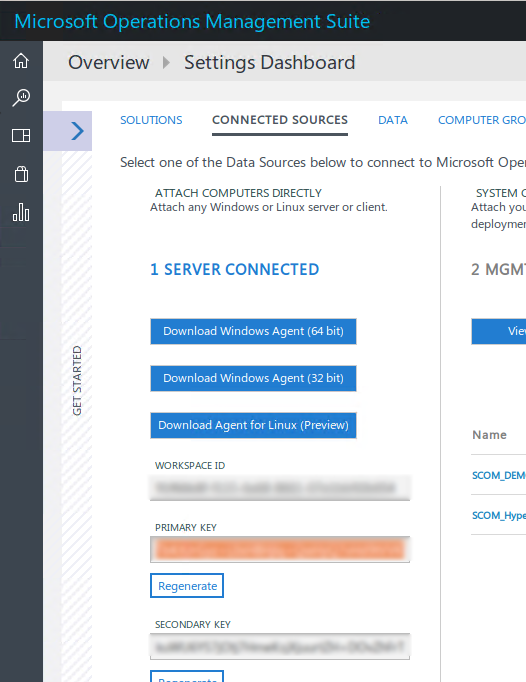 There are multiple ways how to deploy the OMS agent on your Linux server. In my post, I am going to make use of GitHub and do a quick install on a Linux server. 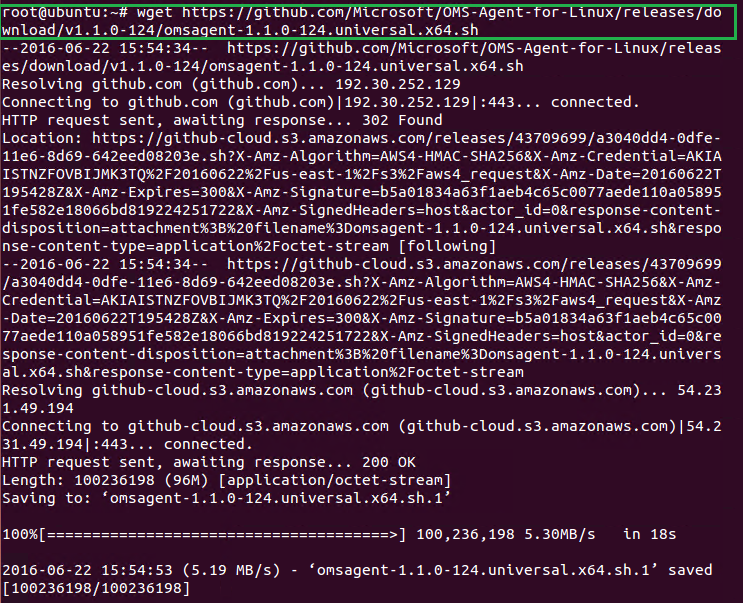 In my environment, I am deploying the OMS Linux (Preview) agent (version 1.1.0-124) on a 64-bit Ubuntu server, version 14.04.4. Your Ubuntu server will of course need an Internet connection (directly or via Proxy). At the time of this post, the following Linux Operating systems are currently supported, and I am deploying the Linux agent version 1.1.0-124. Within your Ubuntu shell/terminal, you will need to execute the following three commands in order to download and install the OMS Agent. 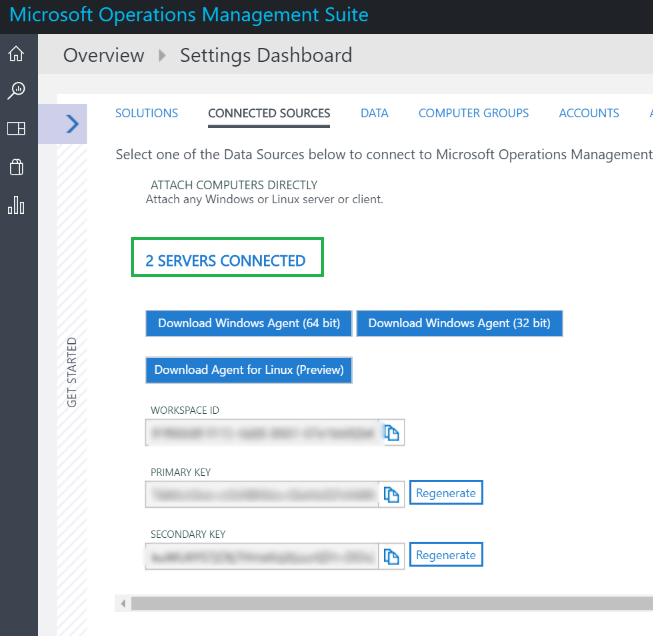 First we will download the latest OMS Agent from GitHub. If all goes well, you should now have an added server to your Connected Sources. Yay! 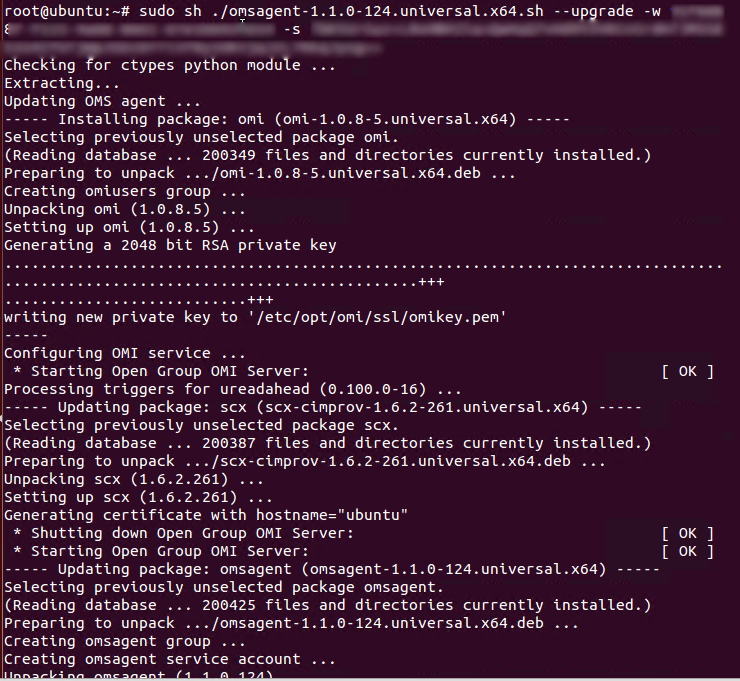 Very quickly, I can see my Ubuntu server is already transmitting data to OMS. 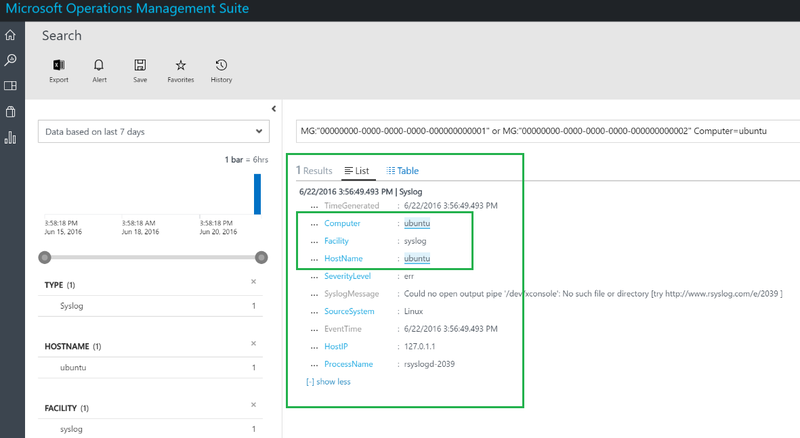 Like Windows servers, we can now start collecting data from the Syslog, collecting performance metrics in Near Real Time, and if your Linux box is deployed with Nagios and/or Zabbix, we can link this data into OMS too! For additional information on configuring Linux Performance Counters, please visit the following page, HERE.